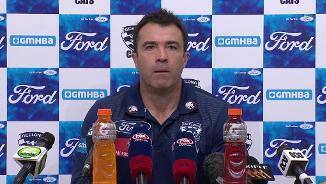 Watch Geelong's press conference after round four's match against GWS. 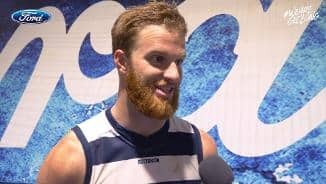 Adelaide v Geelong at Adelaide Oval. 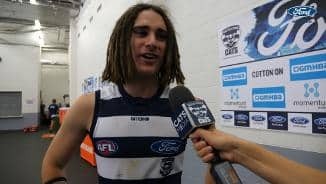 Geelong vs Adelaide at Adelaide Oval. 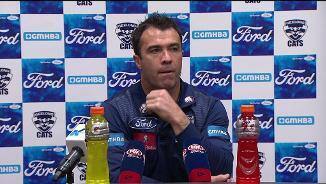 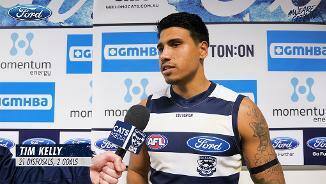 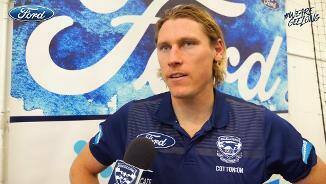 Watch Geelong's press conference after round three's match against Adelaide. 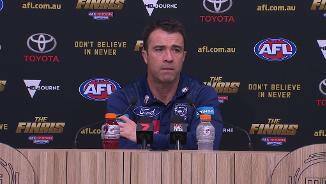 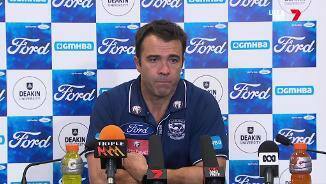 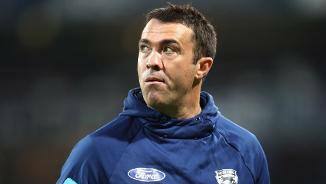 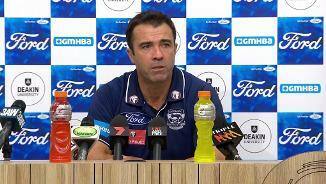 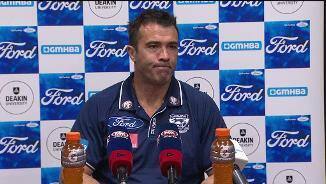 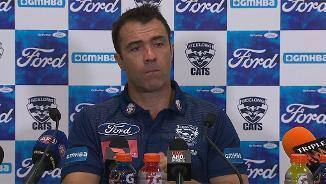 Chris Scott speaks to media following Geelong's seven point win against Collingwood. 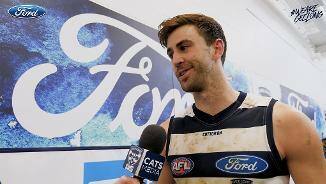 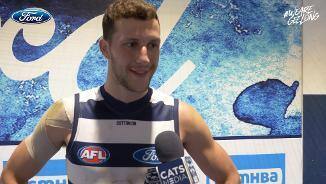 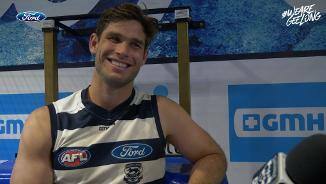 Sam Menegola spoke to Cats Media post match after a commanding win over the Lions. 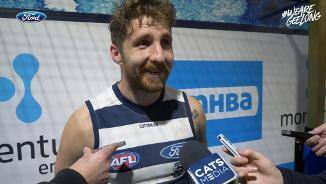 Zach Tuohy talks us through his match winning goal after the siren. 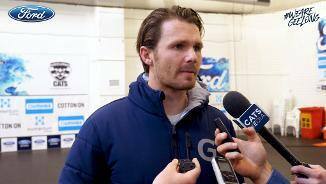 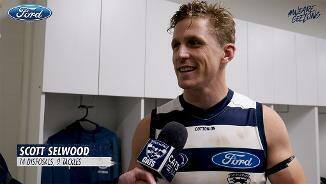 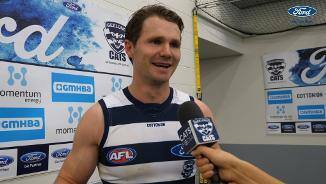 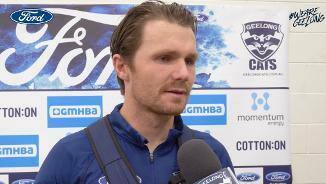 Cats Media spoke with Patrick Dangerfield post match.